Welcome to Top Notch Building Maintenance! If you are tired of unreliable and inconsistent professional cleaning services for your company, it is time to contact the professionals! 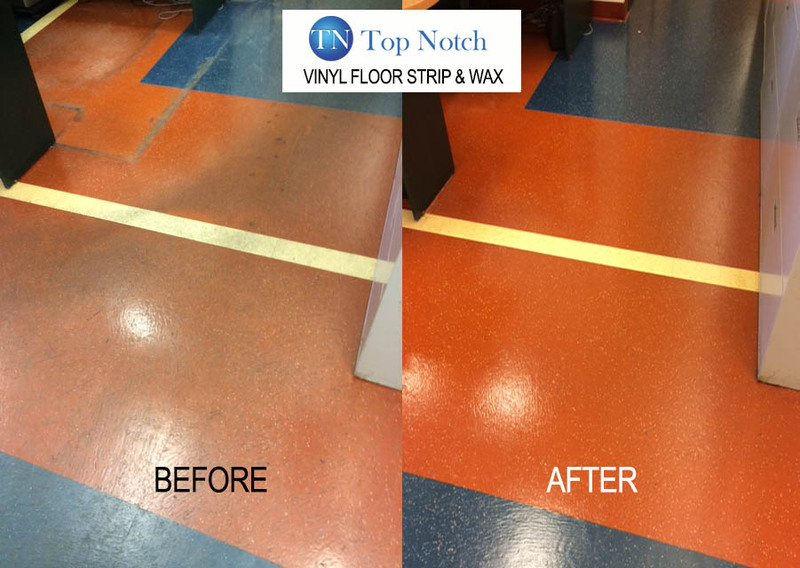 At Top Notch Building Maintenance, we pride ourselves on our reliable, timely, affordable and efficient cleaning services. If you are particular about the way your office and its equipment are cleaned, you can count on us to listen and execute it according to your needs. From banks, office buildings, industrial setups, retail stores, schools, condominiums, factories and medical facilities, Top Notch Building Maintenance has earned a stellar reputation for its commercial cleaning services. Our janitorial services for your office include restocking of restroom supplies, managing inventory, and customizing cleaning programs. 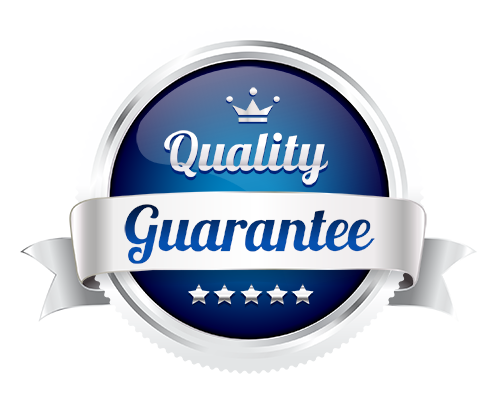 We also offer 24-hour cleaning guarantees along with a no-obligation building inspection. To Learn More About Us Read More Here On Our Website! Angelina, Operations Manager Delta, BC. Nervous about trying a new cleaning company? Don’t be! Top Notch Building Maintenance goes above and beyond the call of duty. They listen to your concerns, even if they are small. They suggest issues that may arise from their experiences. Great insight!!! The cleaning staff is wonderful! No missed corners or scrimping. Remember, new things are a way to open one’s mind and discover what you’ve been missing. While working with Top Notch Building Maintenance we have found their cleaners to be competent and dedicated to providing quality services, while their management team maintains a regular on-site presence to communicate with our management staff while ensuring that their high quality of work is maintained at all times. Quality services and products: Top Notch Building Maintenance promises quality cleaning services and ensures that you and your clients have a safe and clean environment. Our professional cleaning team achieves high standards of cleanliness and aesthetic appeal at a reasonable price. 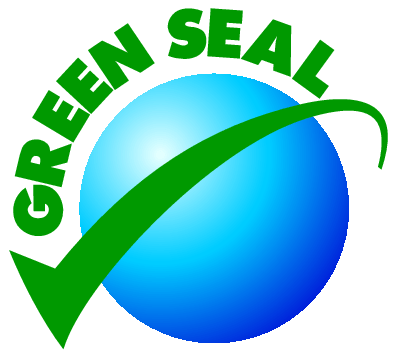 All products we use to clean your homes and offices, especially for sensitive items, are of the highest standards as we promise a job well done. 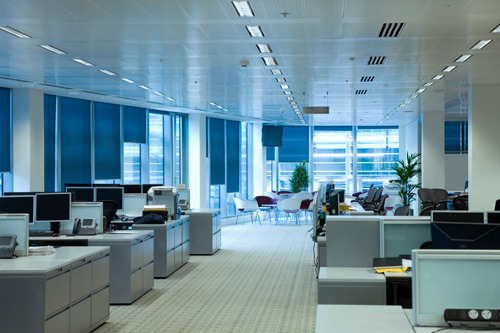 We ensure every office is kept to the highest standards and cleaned thoroughly using industry approved cleaning solutions, equipment and practices. 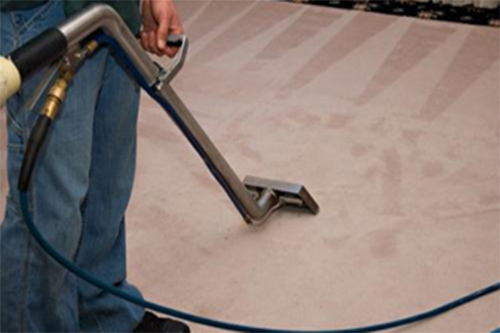 We provide full service carpet care that includes stain removal, restoration, odor control, upholstery cleaning, complete floor care, and water damage restoration. 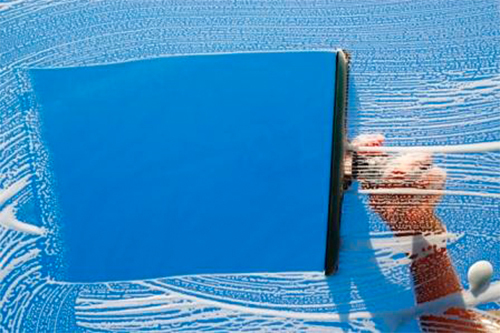 Our service covers all aspects of window cleaning for retail, commercial and industrial businesses. 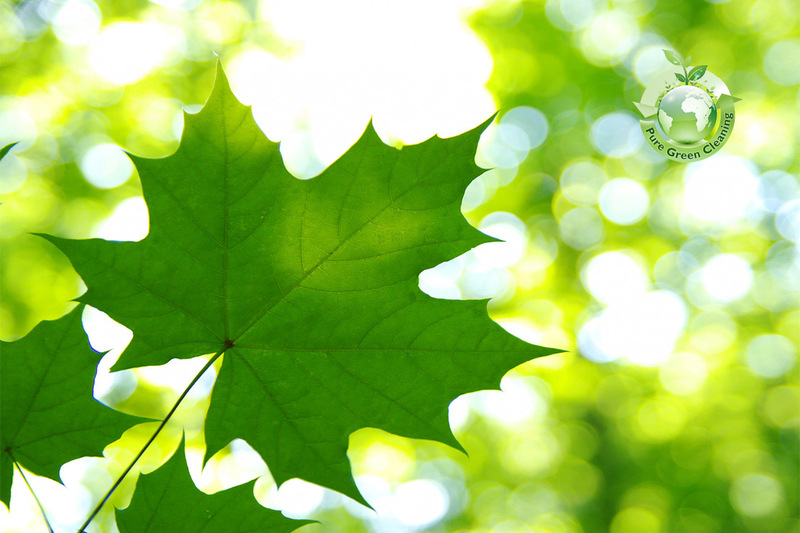 Our cleaning includes exterior and interior windows as well as frames and skylights. 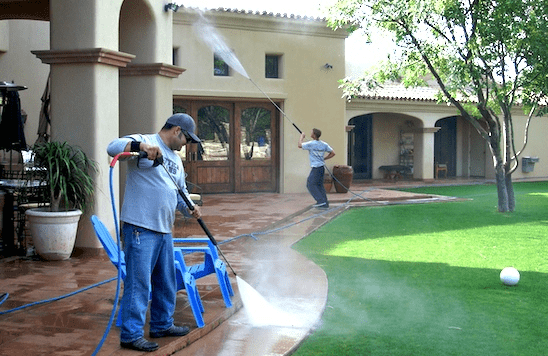 We offer pressure washing of your concrete, stone, tile, and other surfaces to get the grimy build-up off and keep them looking their best. 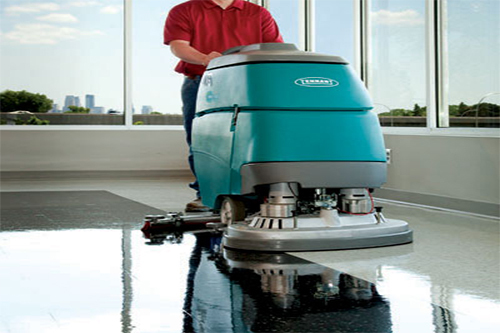 An Auto-scrubber is an all –in-one cleaning machine, it scrubs, vacuums and rinses floors all in one pass of the machine. We service all flooring types: Vinyl, terrazzo, marble, hard wood, linoleum, concrete, VCT, granite, sheet vinyl, marmoleum, laminate. Top Notch Building Maintenance is a professional facility services company, which does not sell, sublet or subcontract any service. From administrative functions to the most minor maintenance detail, only fully insured, bonded and properly certified staff are involved. We have a minimum staffing guarantee; if a service can be executed to the satisfaction of our client with fewer personnel, the savings will be passed on to our clients. 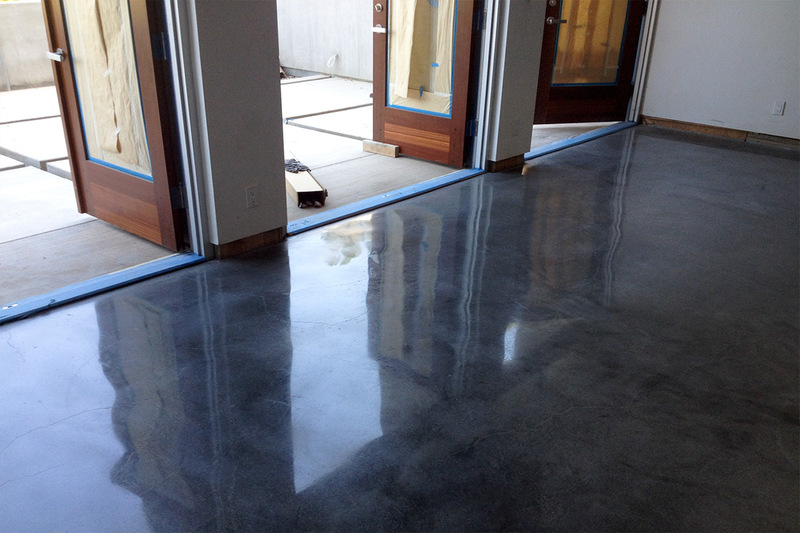 First impressions are lasting impressions, that is why it is so important to have bright shiny floors especially in the entrance to your building. 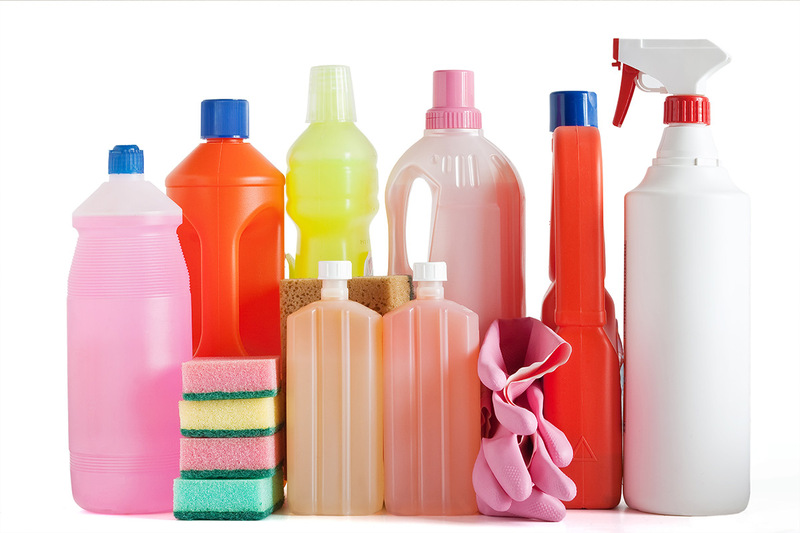 We supply janitorial products to our customers at Wholesale Prices! And Free Delivery Too! 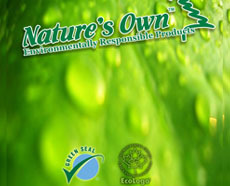 The right products for the job Eco-friendly & efficient. We all have to do our part to preserve the environment. 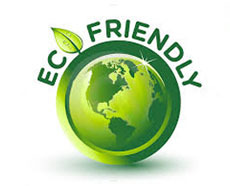 Top Notch Building Maintenance Ltd. is proud to offer environmentally friendly cleaning products to our valued customers. 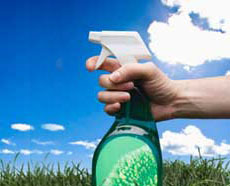 Maintaining the cleanliness of businesses for over 10 years. READ CLIENT REVIEWSCONTACT US NOW! Please allow for up to 24 hours for a reply.